Ioannis Tafyllis was born and raised in Deskati, a small town in the Grevena prefecture. He graduated from the Hellenic Air Force (HAF) Academy in 1980 and obtained two postgraduate degrees in Information Technology from the University of Essex (UK), specializing in Requirements elicitation, Design & development of large-scale IT systems. He served the HAF for twenty-five years, initially as a fighter pilot and later as Head of the Service responsible for the design and implementation of key software applications and IT infrastructures, in support of critical HAF operational processes. In 1999, he was appointed Chief of the Configuration Management and system-level Testing Division/NATO AWACS, in Geilenkirchen, Germany. In the course of his service, he received five honorary awards for exceptional services. Following his retirement from the HAF, he joined NATO and worked as a Civilian/Senior Engineer – User Systems (Grade A-3), at the Joint Command South Center (JCSC) Headquarters. He was in charge of all HQ IT infrastructures and systems, and responsible for organizing and conducting specialized training in Command & Control concepts and systems for PfP (Partnership for Peace) countries. He received specialized training in project management, advanced configuration management, contract management, business process re-engineering and the Capability Maturity Model. Mr. Tafyllis has also been employed in the private sector, as IT Consultant and Project Manager for the development of IT systems and services. 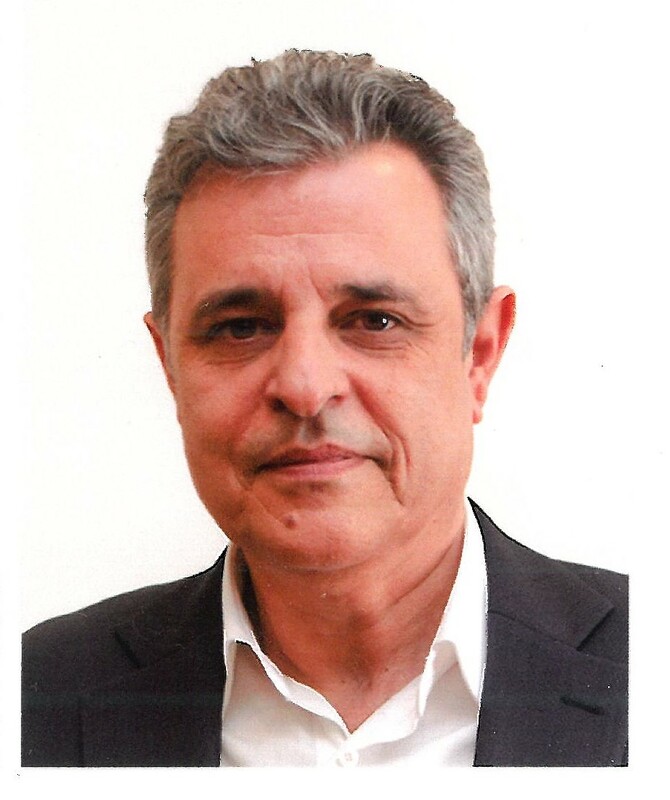 He has served as Secretary General of the Municipality of Larissa, Secretary General of the Hellenic Ministry of Defence, Secretary General for Digital Policy, and Director of the Center for Security Studies (KEMEA).